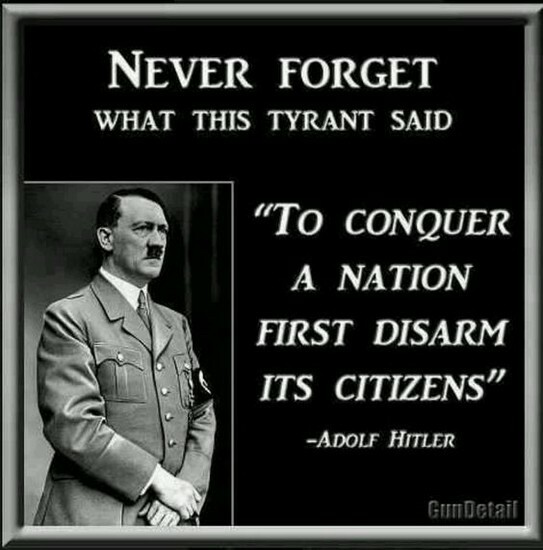 There are many debates on gun control such as keeping the 2nd Amendment the way its always been or modifying it in a way that people believe its taking away their right. Gun control, What is it? 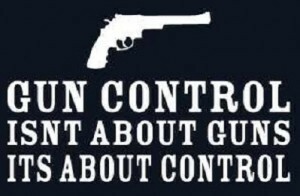 Gun control is the law or policies that regulates sale or use of firearms by civilians. in other words, its a natural right for U.S citizens to be able to own a gun. but many people believe that there should be major changes towards gun control. Others disagree and think that that we should just follow our 2nd Amendment for out protection. Why is this issue controversal? What does Donald Trump plan to do about this issue? Donald Trump made a vow to keep and protect the 2nd Amendment. He believes that "Gun free zones are perfect places for criminals". What does Hillary Clinton plan to do about this issue? Hillary Clinton plans to limit the 2nd Amendment by strict regulations. She believes that " all guns sales or transfers should be registered in a National registry". what do Republicans in Congress plan to do about this issue? The Republicans plan to keep and protect the 2nd Amendment. They believe that any U.S citizen should be able to protect themselves against enemy forces. What do the Democrats in Congress plan to do about this issue? What do Presidential candidates Stein and Johnson say about this issue? Johnson believes that " if you outlaw guns, only outlaws will have guns. the only ones that will turn in their weapons is Law abiding citizens". Criminals will be left with them. Stein believes that there should be more regulations towards gun control and more background checks on U.S citizens. What organizations support your issue? The Republican Party, The Heritage Foundation, the N.R.A, and Hillsdale College support the idea of keeping the 2nd Amendment the way it always has been. I also agree with the republican party on keeping the 2nd Amendment the way it always was.